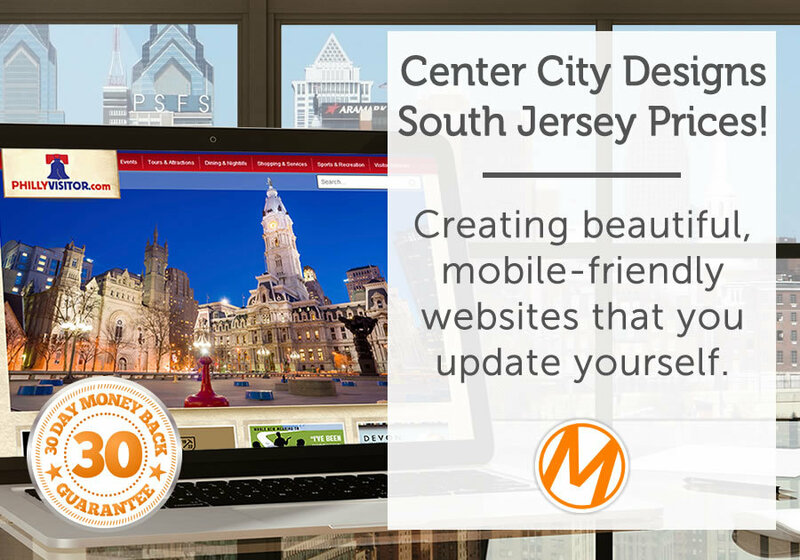 Since 2003, we've been planning, designing and supporting first-class, customized websites for businesses and organizations of all sizes. What sets us apart from all the other amazing designers in Philadelphia is our guiding principle (and motto) of "Business Driven Creativity". We're business people in the design industry, not designers, trying to talk business! The concept is simple. With everything we do, we ask: "Does this make good business sense?" This helps us focus on the most important part of any web design process - not the colors, the layout or design, but ultimately the ROI it will bring your organization. We don't design websites to win awards (though it happens!) we design websites to bring you more business. Period.